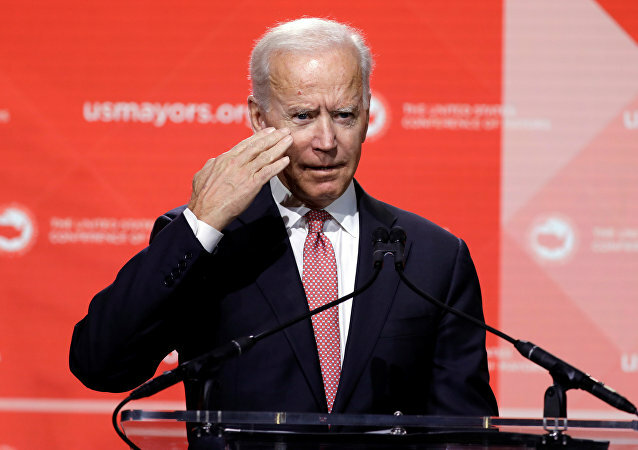 Former New Jersey governor Chris Christie suggested during HBO’s Real Time with Bill Maher that the former vice president of the US Joe Biden would have the best chance at beating Donald Trump in the 2020 election. 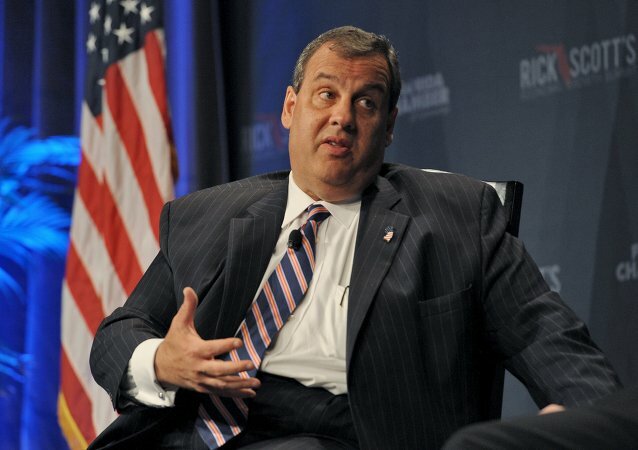 WASHINGTON (Sputnik) - Former New Jersey Governor Chris Christie said in a statement he asked US President Donald Trump not to consider him for the next chief of staff role. Christie led now-US President Donald Trump’s transition team following the 2016 presidential campaign. Oh, and he also has seven years of experience as an attorney, too. The former governor claimed that US media focused too much on Trump instead of on the life of John McCain. On today's BradCast: The bloodbath for Republicans in Tuesday's off-year elections and a great idea for how Democratic states can take action against real bloodbaths immediately by helping victims of gun violence with a tax against the industry that works around both the 2nd Amendment and federal immunity from lawsuits granted by Congress. 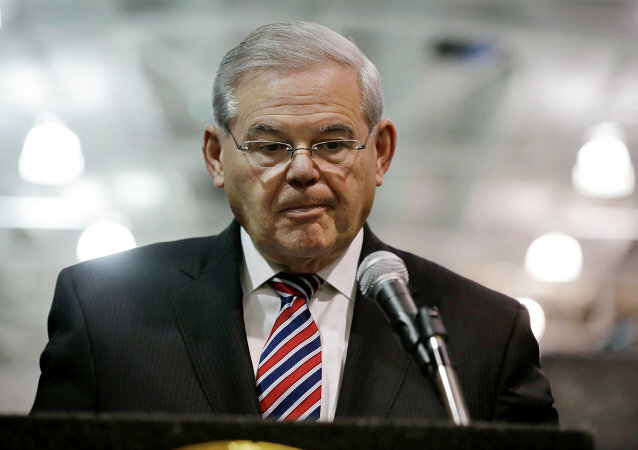 Senator Robert Menendez’s (D-NJ) request to allow for breaks in his corruption trial has been denied by a federal judge. The corruption trial will begin on September 6 as planned, with Menendez’s Senate seat in jeopardy if he is convicted. Trump gives a speech on a sketchy new tax plan, Hurricane Harvey creates a soap opera style drama, Judicial Watch frustrated by the Trump Administration. The New Jersey politician everyone loves to hate, Chris Christie, got booed big-time at a baseball game after catching a foul ball as the Mets played the Cardinals in Queens on Tuesday. A sand sculpture of New Jersey Governor Chris Christie lounging on a closed public beach has gone viral in the wake of America’s least popular governor’s most recent scandal. On today's BradCast, some accountability news for a happy change of pace! What are the odds? New Jersey Governor Chris Christie appeared to dismiss the idea during a news conference on Tuesday that he will be joining the Donald Trump administration. 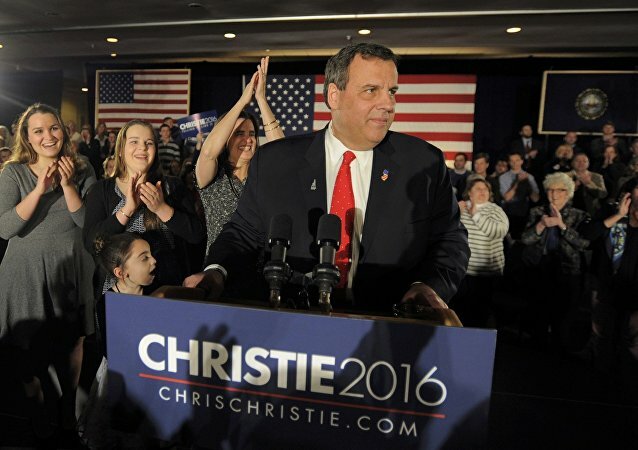 New Jersey Governor Chris Christie, who heads Donald Trump’s presidential transition team, voted for Trump at the Mendham borough polling station at 6:06 a.m. local time (11:06 GMT) after it had opened at 6:00 a.m., according to media reports. A judge has found probable cause for an official misconduct complaint to be filed against New Jersey Governor Chris Christie over the infamous Bridgegate scandal. It is now going to the county prosecutor's office to determine whether the case will be heard by a grand jury. 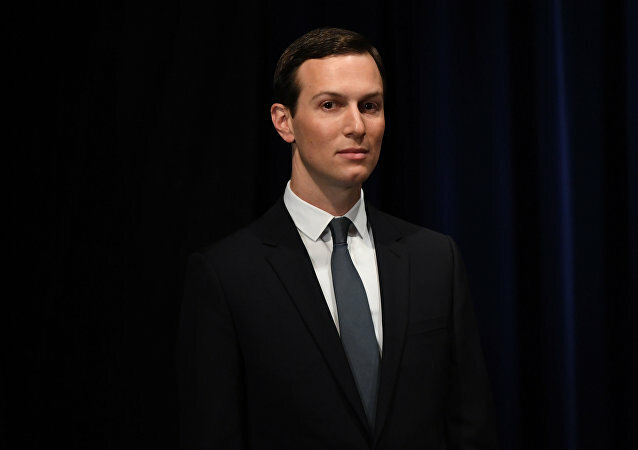 The federal trial began on Monday, and, in opening remarks, prosecutors have alleged that New Jersey Governor Chris Christie knew of the plan to shut down the lanes to the George Washington Bridge as part of a plot to punish a local mayor who would not endorse him.